The first impression of a home often begins at the front door. 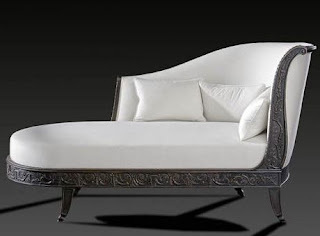 It is always a welcoming motif in french country design.A classic design plan for an entry is to select a magnificent piece of furniture that will make a statement about the home. 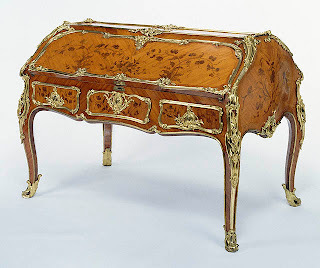 It can be a table ; a commode with an elegant mirror , antique clock , rug or classic chandelier , benches or even an inviting chair. Above the classic clock is a small entry way used in the entry wall which make with the entrance mirror a powerful impression. 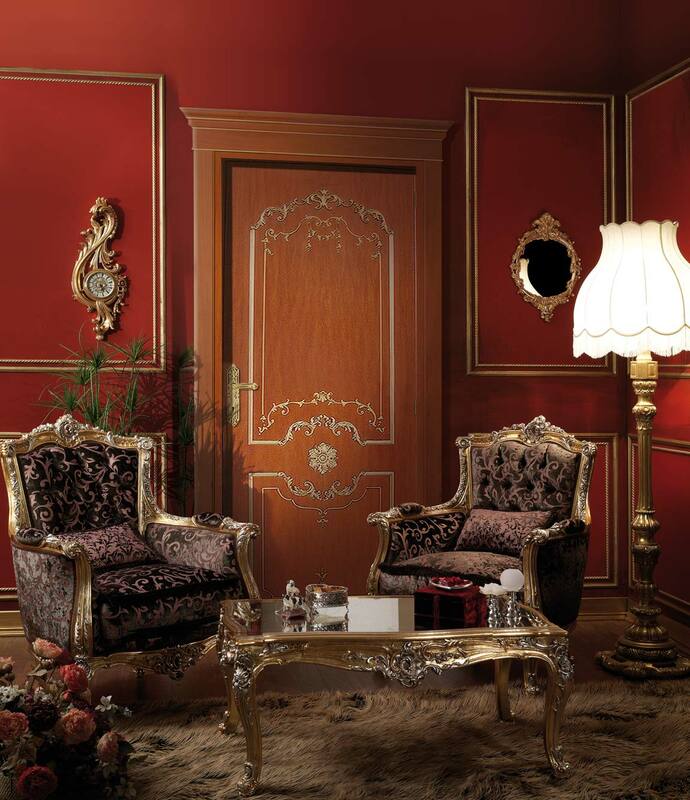 the door is decorated to set the tone for the rest of the home. This magnificent entry evokes the era of Louis XV with two side chairs and an elegant lamp shades lights the entry. It is far being a good idea to make our living room much more live in to have you and your family. This is really looking so much classy and good to live in. all these are looking so beautiful and antique designs which is giving a new decor to home and makes a complete home to live in.